In the last three decades much research has been carried out to investigate the biological effects of a thinning stratospheric ozone layer accompanied by an enhanced level of solar ultraviolet-B radiation at the Earth’s surface. Enhanced UV-B radiation affects ecosystems in many ways directly and indirectly. The responses can be biochemical, physiological, morphological or anatomical, and the direction of the response can vary between different species, communities and ecosystems. In this paper we firstly introduce general concepts, and methods for measuring the ecological effects of UV-B radiation. Secondly, we provide an overview interpretation of the effects of enhanced UV-B on terrestrial ecosystems from recent studies. These studies include effects of UV-B on growth and reproduction, composition of communities, competitive balance, decomposition of litter, and interactions with other factors etc. 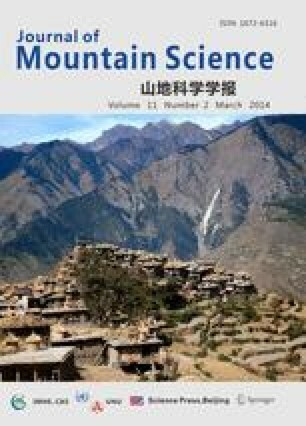 Finally, we recommend future research directions to identify the effects of elevated UV-B radiation on ecosystems in China.